Synchronous classes are our more structured learning option of the two. Students who choose this option attend daily live classes that are scheduled at specific times of the school day and are led by state-certified teachers. This learning path allows students to have real-time interaction with their teachers and gives them the opportunity to receive immediate feedback on their work. They complete both independent work and group work in the virtual classroom setting, allowing them to collaborate with fellow classmates. These students will still have some lessons and assignments to complete on their own with the guidance of a dedicated adult at home (Learning Coach). Asynchronous classes are our more flexible learning option at PA Virtual. They are a good choice for students with independent learning styles, who are highly motivated to work at their own academic pace. These students do not attend live classes with their teachers, but rather they develop an individualized schedule with their Learning Coach, along with the guidance and support of a state-certified teacher. Students who choose this option can complete work and assignments at their own pace and on a schedule that works best for them. Alternatively, some students choose a mix between the two models. 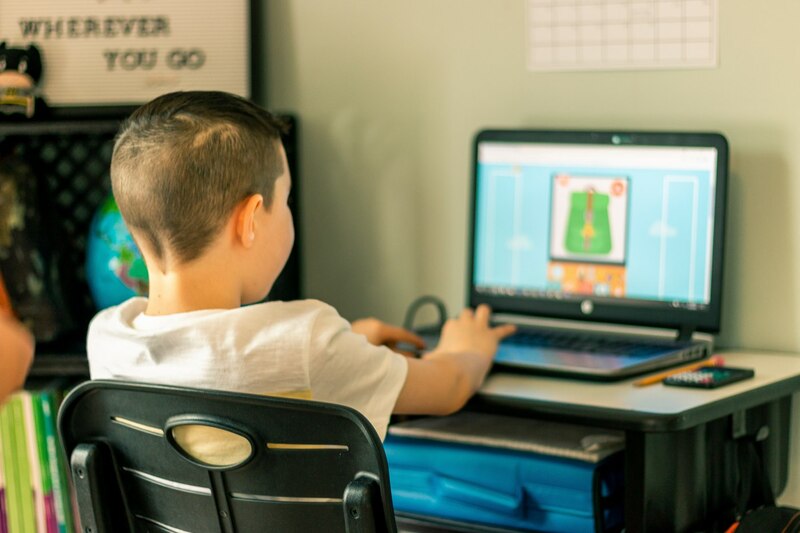 When students enroll at PA Virtual, our placement staff works together with students and families to decide the best learning path for the student to ensure maximized and consistent student success. Interested in learning more about how cyber charter schools work? Check out the Ultimate Guide to Attending a Cyber Charter School in PA that will give you information on everything from teachers and curriculum to what happens after graduation.